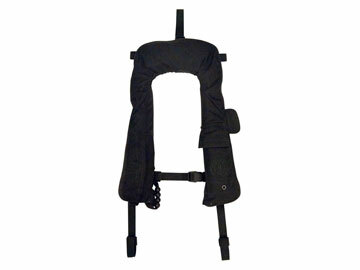 MD1250 SO - Low profile flotation capability with minimum bulk or interference using separate, independently operated left and right side pouches. MD3196 SO - The Mustang Survival MD3196 is a compact tactical life preserver that automatically inflates when submerged in water. 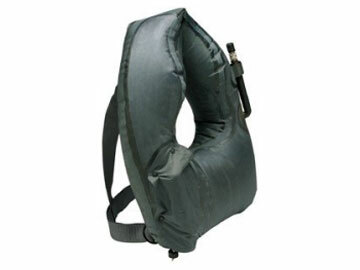 MD3091 SO - The low-profile design of this manual inflatable PFD provides flotation capability for body armor wearers, with minimal bulk or interference. 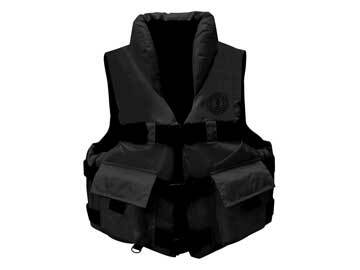 MV5600 SO - The MV5600 SO Search and Rescue Vest is strength tested to 100 mph meaning it has been designed, tested and approved to hold up to rigorous activities. DISCONTINUED Limited Stock available. MD1122 - The Mustang Survival MD1122 underwater demolition team (UDT) life preserver provides a minimum of 19 lbs buoyancy when inflated. 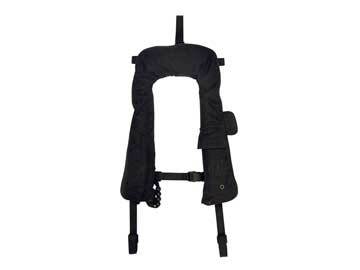 The MD1122 is intended for use as emergency equipment by underwater demolition teams. 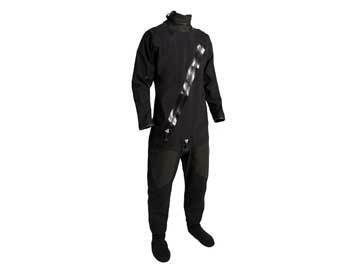 MA3004 SO - This is the third layer of Mustang Survival's MSD901 Immersion Worksuit, which was designed to protect against debris and other abrasive materials. 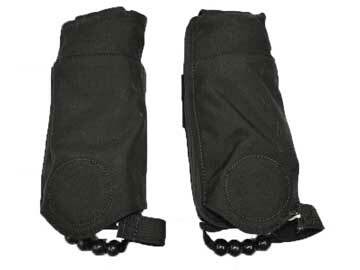 This component is comfortable while still being durable and water resistant. 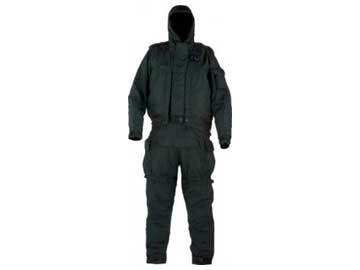 MSD406 - Waterproof and breathable dry protective layer allows user to wear their choice of outer garment to blend in while having the protection of modern technical apparel.